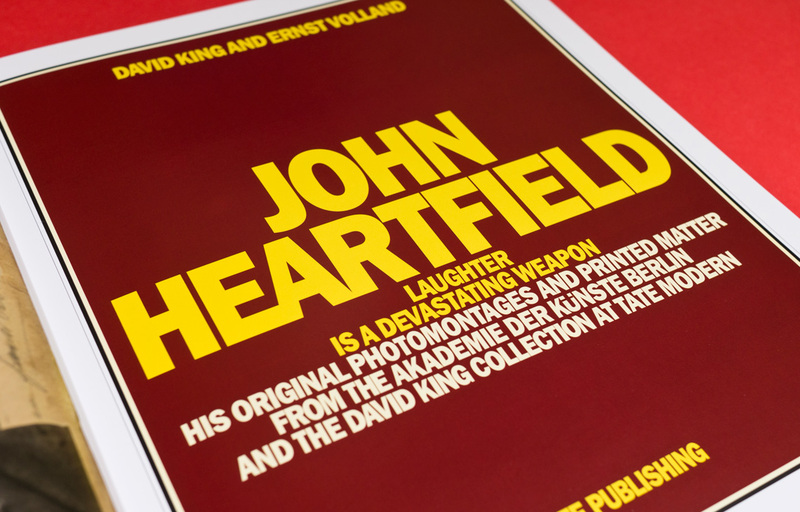 Continuing our collaboration with Tate Publishing and David King, we worked with David on the design and layout of ‘John Heartfield’. 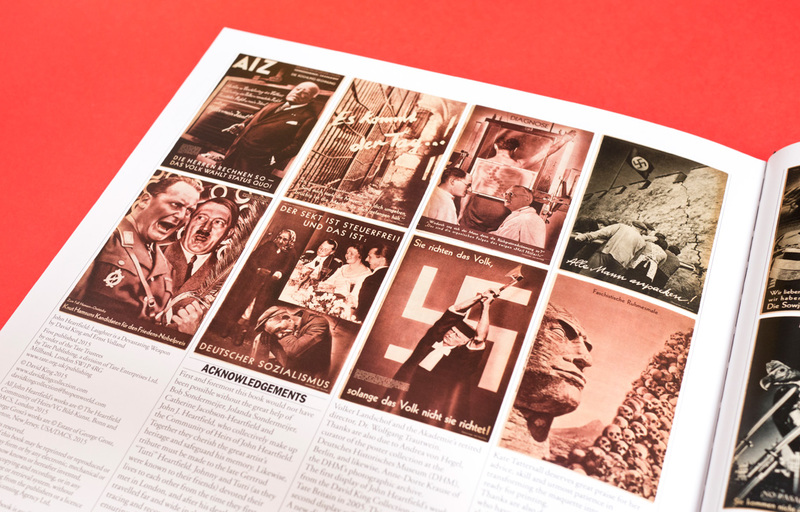 The 176-page pictorial book explores the work of this famous political artist and graphic designer, who invented the photomontage. 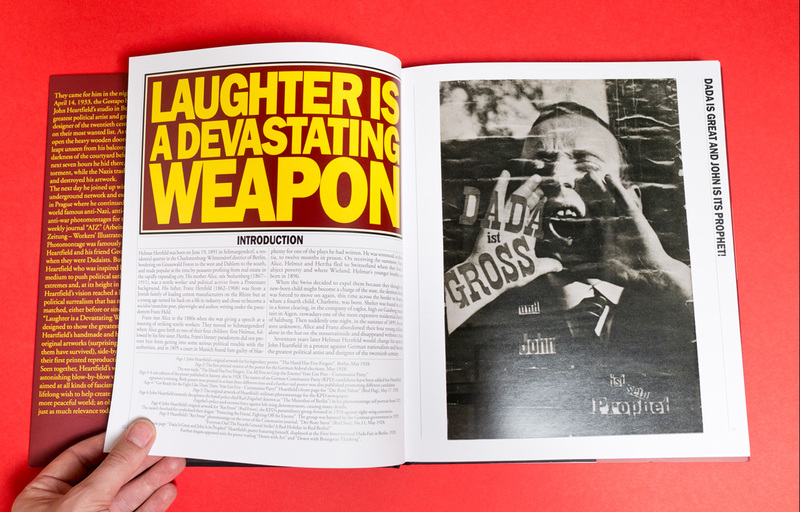 The book was painstakingly designed and laid out over months to bring out the nuances of his haunting and blistering work.